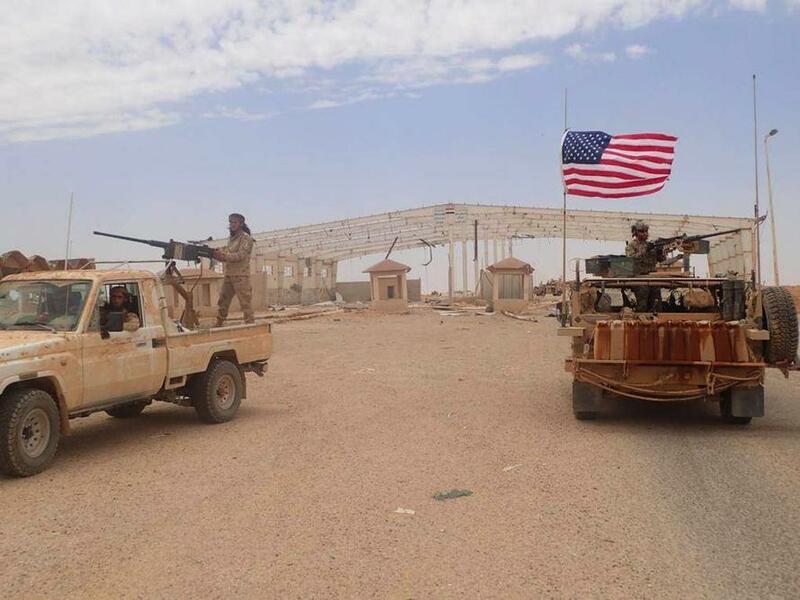 File photo of US and anti-Assad insurgent occupied Syrian-Iraq border station at Tanf. 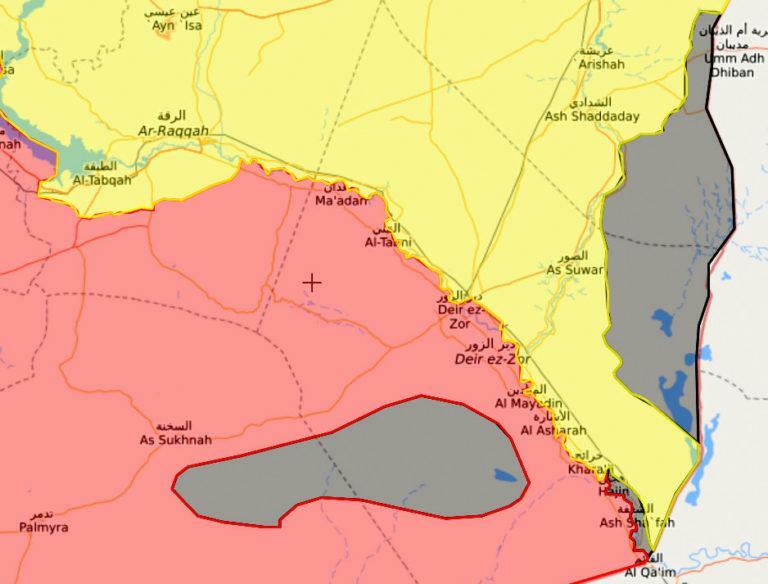 Again, area maps clearly show that the ISIS-controlled areas in only the U.S.-occupied portion of eastern Syria are along the Syria-Iraq border. The densely populated Rukban camp in southern Syrian Arab Republic contains some 80,000 internally displaced persons, including families of ISIL fighters, a situation which Member States fear might generate new ISIL cells. The evidence that the U.S. presence in Syria is actually helping to strengthen Daesh flies in the face of the Pentagon’s justificationfor the U.S.’ occupation of northeastern Syria as being necessary because the Syrian government is not strong enough to defeat Daesh on its own. However, as the recent UN report reveals, the Pentagon’s portrayal does not appear to be the reality of the situation. By maintaining a Daesh pocket in the territory it occupies, the U.S. can continue to justify its illegal presence in the country for the long-term. Indeed, just last month, the Trump administration made it clear that the U.S. military plans to stay in Syria for the long haul, substituting Iran for ISIS as its new regional boogeyman.